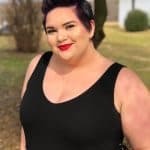 Learning how to build an Instagram following that’s not only made up of real followers, but of followers that are actively engaging with your account can be a tricky concept to figure out. 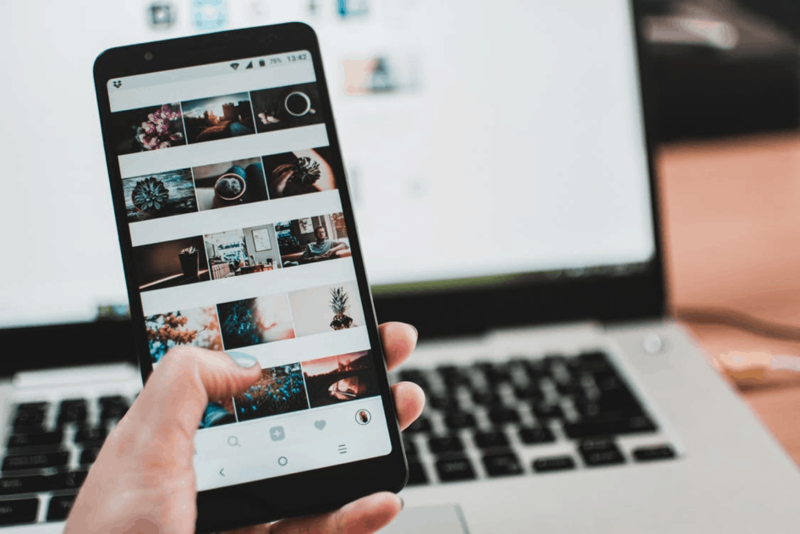 You can start building your following today with these nine easy strategies that will help you to not only grow your Instagram following, but also create awareness around your brand. Why Should You Learn How To Build An Instagram Following? Regardless of what your ultimate goal for creating an Instagram account is, building a community full of people who are interested in what you’re talking about and what you offer to the world is a priceless branding tool to have in your back pocket! 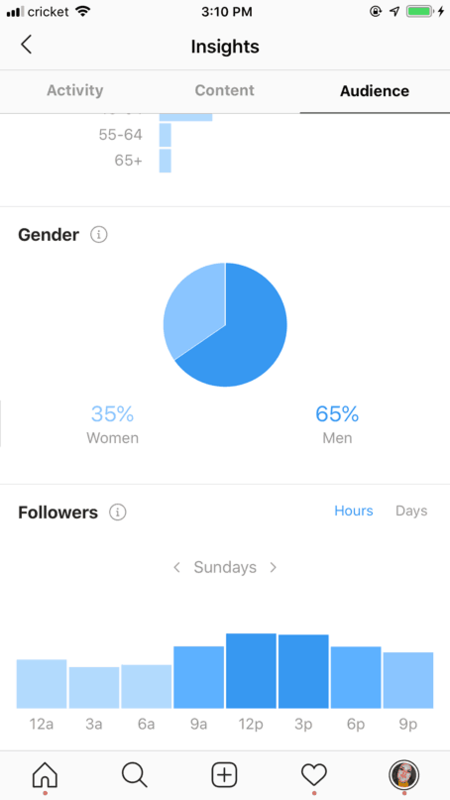 Firstly, when you first start posting on Instagram, it’s important to figure out who your target audience is. Generally, if you’re a food blogger, your target audience should fall in line with home cooks, travel food bloggers, fitness foodies, etc. Don’t fall into the trap of trying to interest everyone in your content, as doing that will just water down the quality of your content. If you have a business account set up, Instagram will give you a little snapshot of the audience that you’re actively reaching. This business tool offered by Instagram will help you get a better understanding of who you’re reaching with your content! 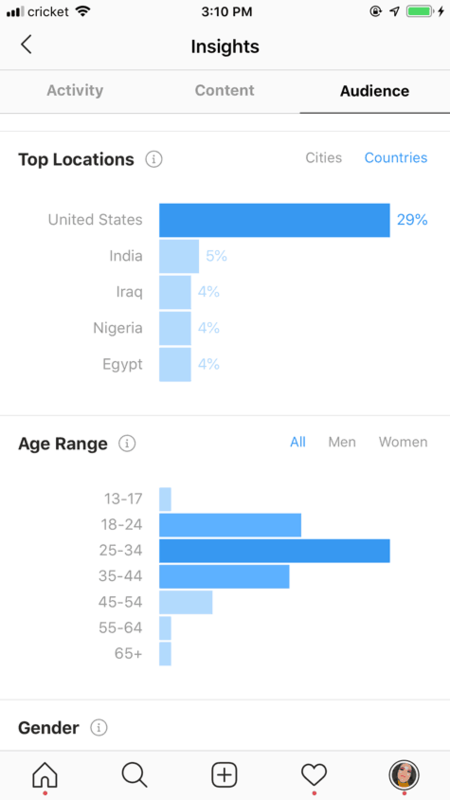 Identifying your target audience will not only help you figure out what type of content your audience is interested in, but it can also help you to figure out when and how often you should be posting on your Instagram account (we’ll talk about that a little later). Want to know one of the biggest secrets that huge IG influencers refuse to share with anyone about how they grew their massive following? They posted quality content on a consistent basis. Posting valuable content on a regular basis is one of the most overlooked aspects of building an Instagram following. However, when it comes to gaining an ever-growing audience, there isn’t any sort of secret or hack that you can use to skyrocket your engagement overnight. Bright, clear, focused images. If your pictures are dark and blurry, you aren’t setting yourself apart from the majority of other Instagram users. There are hundreds of different photo editing apps out there that can help you add filters, brighten, and Photoshop your pictures. Unique perspectives, especially if you’re posting in an oversaturated market. For example, if you’re a travel blogger and you’re looking to take a picture of the Stature of Liberty, try shooting a unique or uncommon angel of the landmark to make your photo stand out. So, once you start creating your unique content, find a way to post your message on a regular basis. And posting inconsistently can really slow down your follower growth, as active followers are always hungry for more content. But don’t let that statement make you think you need to post ten times a day! Posting at least once a day is a great way to ensure that your account is staying active and attracting new followers! Even if you’re someone who has a schedule that’s jam-packed and you don’t always remember to post on IG when you should, there are countless free apps out there that were built to help you post on time. While having an Instagram following is great, but if you aren’t engaging with your following, you aren’t helping to contribute to building a community of people who feel like their voice matters to you. Building brand awareness, increasing sales, getting people to click over to a site- you need people to do those things. Engaging with your followers will help to build loyalty, as liking comments shows your audience that you care about their thoughts and feelings! One of the easiest ways that you can engage with your followers is to post a question in your caption and respond to the comments that are left on your posts. It makes people feel special, which keeps them coming back for more of your content. Using unique hashtags to compliment your postings will not only help you to be discovered by a new audience, but will also help to prevent your remarkable content from being drowned in a sea of posts that are using the same hashtags as you are. Stop using the generic hashtags that you see all of other Instagram users posting with their captions. As of June 2018, Instagram has over one billion monthly users on their platform. That means that even if just 10% of active users are posting with the same string of popular hashtags that you’re using on your posts, you’re going to be competing with 100,000,000 other accounts. Usually, you’ll find out quickly that if you’re using a hashtag (or group of hashtags) that has high competition, your content will get lost in the sea of content almost as quickly as you uploaded it. Therefore, if you’re looking to get your content noticed, use hashtags that don’t have a lot of competition. Okay, so you’ve figured out who your target audience is and what type of content you’re going to be feeding them – that’s a great step in the right direction! Next, you should start working on is figuring out what times are the best for you to post your content. This part may take a little while to figure out, which is why it’s highly recommended for you to sign up for an Instagram business account to make figuring out your best posting times a little easier. 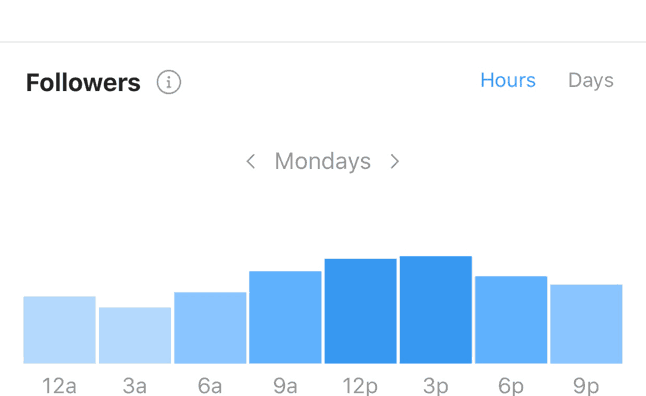 Not only does your Instagram business account help you break down what hours are the best for posting, Instagram also breaks down which days you receive the most engagement. A blank Instagram bio isn’t a great way to make an introduction to a new follower. Your Instagram bio is the perfect place to shout to the world who you are (in 150 characters or less)! Greet new followers by sharing your story, a little bit about you, or just a general summary of your brand with a few emoji’s thrown in to keep things colorful. We all know the saying ‘a picture is worth a thousand words’, right? Instagram is the social media platform built for visual storytelling, a source that some people go to for inspiration, and a source that other people go to as a way to shout their story to the world. But instead of thinking as your Instagram account as a place to gain customers for your business, think of it as a scrapbook that collects pieces of what makes your business unique. Sharing funny stories, emotional moments of success (or failure), behind the scenes, and highlighting who you are as a creator are all great content pieces that you can share with your audience to help to make your account personable. You’re following the above tips and getting people to click over to your account – wonderful! While the content that you’re creating is unique and fun, an Instagram theme without an aesthetic appeal can appear messy and disorganized. 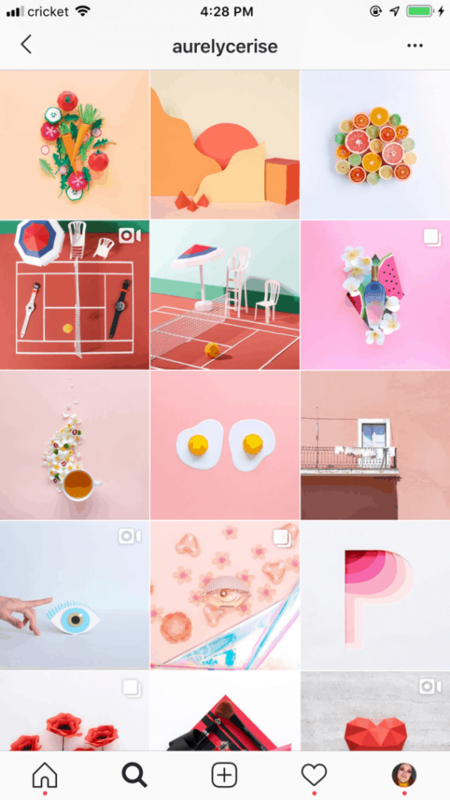 Give your new followers something to fall in love with by creating an Instagram account with an aesthetically pleasing theme! Not only will creating a theme help people to recognize your photos in their feed without even looking at your username, creating a theme for your account helps to make your page look organized and welcoming. The theme choice that you use for your account can differ depending on the niche you’re posting in, but remember that this is your account and you have complete creative freedom to do what you want! Chances are you have a general idea of who your biggest competition on Instagram is. So, if you don’t know who your big competitors are, take some time to figure out what big accounts share the same niche as you do. Go through their followers and randomly select accounts to go through to leave likes and comments. In other words, select one of your competitor’s followers and go through their account, liking between five to ten pictures on their account, and leaving a genuine comment. Don’t leave something generic as a comment, as it’ll make your liking and commenting seem like spam according to Instagram, which increases your chances of being marked as a ‘spammer’ and getting temporarily blocked from liking and commenting. But be careful of getting marked as a spam liker, as this will revoke your privileges for a few hours or days (depending on how many times you’ve gone against Instagram’s spam rules). Leave a genuine comment under the photo of your choice, as this helps to get your account name out there to the user that you’ve selected and all of the people that are following that user. What Should You Not Do When Building Up Your Instagram Following? This is spam behavior and will quickly get your account taken down by Instagram. Feel free to follow people and unfollow people who aren’t lining up with your niche, but don’t follow and unfollow in mass quantities. By the way, another Instagram no-no that will get your account suspended or removed by Instagram. Refrain from using suggestive and inappropriate hashtags, and you shouldn’t have anything to worry about. Instagram is a social media platform that’s filled with users of different interests, backgrounds, and account patterns. So, don’t be afraid to step outside of your comfort zone and try something different than your competition. Your new idea could be what sets your account apart from thousands of other Instagram users, which could be the best decision you ever made in regards to building your Instagram following! It may take a little bit of time to see explosive growth, but you should start seeing results rather quickly (especially if you follow all of these tips)! Do you have any tips that you feel have helped you to build up your following? Let us know down below!